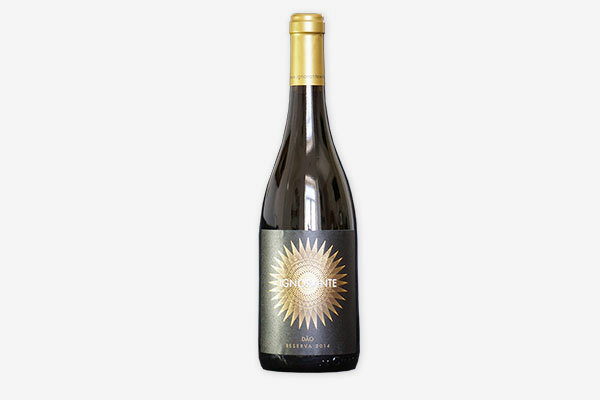 IGNORANTE is a unique red wine from Dão region, elegant, silky in the palate with notes of mature red fruits, as a result of a criterious blend of the grapes types Jaen, Alfrocheiro, Tinta Roriz and Touriga Nacional. It seasoned six months in French oak. Comes from vineyards that approach the age of reason and it’s the result of the perseverance to learn.